After you onboard your Azure subscriptions, you can enable Security Center for Linux resources running outside of Azure, for example on-premises or in other clouds, by provisioning the Linux Agent. This quickstart shows you how to install the Linux Agent on a Linux computer. You must be on Security Center’s Standard pricing tier before starting this quickstart. 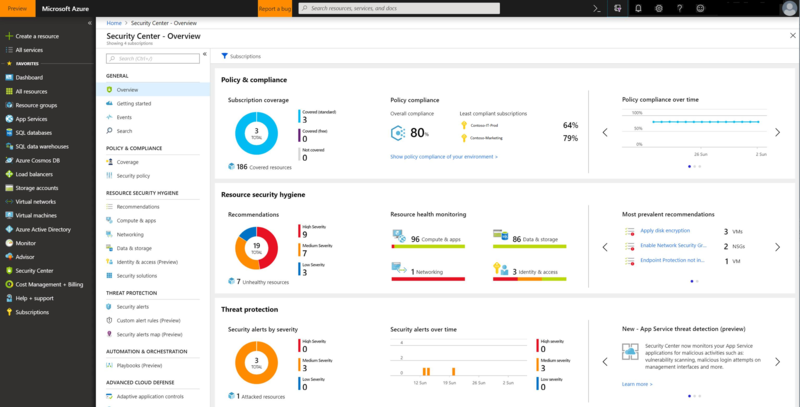 See Onboard your Azure subscription to Security Center Standard for upgrade instructions. You can try Security Center’s Standard at no cost. To learn more, see the pricing page. Under the Security Center main menu, select Getting started. Select the Get started tab. Click Configure under Add new non-Azure computers, a list of your Log Analytics workspaces is shown. The list includes, if applicable, the default workspace created for you by Security Center when automatic provisioning was enabled. Select this workspace or another workspace you want to use. On the Direct Agent page, under DOWNLOAD AND ONBOARD AGENT FOR LINUX, select the copy button to copy the wget command. Open Notepad, and paste this command. Save this file to a location that can be accessible from your Linux computer. On your Linux computer, open the file that was previously saved. Select the entire content, copy, open a terminal console, and paste the command. After some time, it may take up to 30 minutes, the new Linux computer will appear in Security Center. Now you can monitor your Azure VMs and non-Azure computers in one place. Under Compute, you have an overview of all VMs and computers along with recommendations. Each column represents one set of recommendations. The color represents the VM's or computer's current security state for that recommendation. Security Center also surfaces any detections for these computers in Security alerts. When no longer needed, you can remove the agent from the Linux computer. Download the Linux agent universal script to the computer. 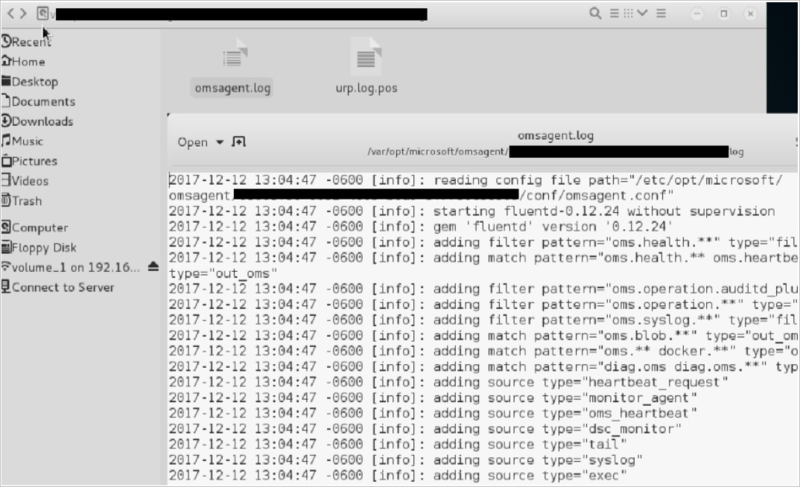 Run the bundle .sh file with the --purge argument on the computer, which completely removes the agent and its configuration. In this quick start, you provisioned the agent on a Linux computer. 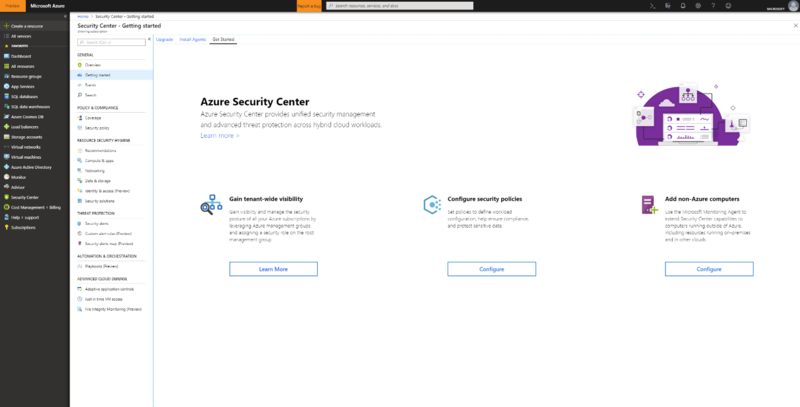 To learn more about how to use Security Center, continue to the tutorial for configuring a security policy and assessing the security of your resources.